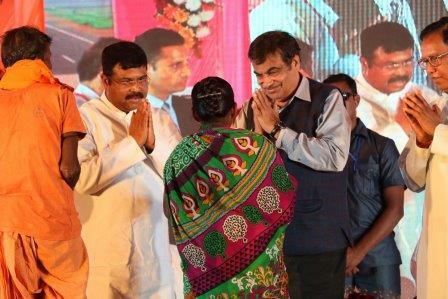 Dhenkanal: Union Road Transport & Highways Minister Nitin Gadkari on Wednesday laid foundation stone for three National Highways projects of a total length of 132 km in Odisha, worth Rs 2345 crores. 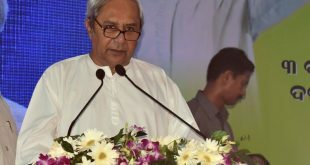 Gadkari laid the foundation stones for the projects in presence of Union Petroleum Minister Dharmendra Pradhan at a function held at Kamakhyanagar in Dhenkanal district. 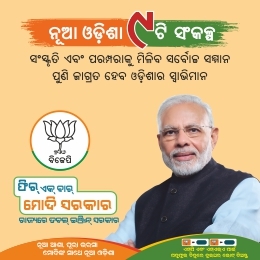 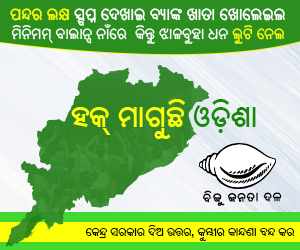 The projects include four laning of the 41.726 km Talcher-Kamakhyanagar section of NH 200/23, (New NH 53 ) at a cost of Rs 795.18 srore; the 51.1 km Kamakhyanagar-Duburi section of NH 200 (New NH 53 ) at a cost of Rs 761.11 srore and 39.4 km Duburi-Chandikhole section of NH 200 (New NH 53 ) at a cost of Rs 789.23 crore.